A Local Democracy Reporter has been dismissed one month after being given the role in North Yorkshire following an apparent complaint from a local council leader about his appointment. Peter Lilley claims Harrogate Advertiser editor Jean MacQuarrie told him his position had become “untenable” after the complaint, which was made on his first day in the job on 4 June this year. He claimed Harrogate Borough Council leader Richard Cooper had said in a letter to the editor that he had been “appalled” at Lilley’s appointment and had instructed councillors not to help him with his journalistic enquiries. Lilley said he was then “effectively suspended” for two days over the matter, which he said was never fully resolved even after his return to work. He said a story about a new lottery initiative supported by the council, which he had angled on the fact players had a million-to-one chance of winning, was rewritten by his editor with a new angle. Lilley, 60, who began his 25-year journalism career as a reporter on the Advertiser, said: “She didn’t want any story that even in the slightest way might be regarded as criticism of the council. 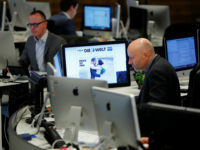 Lilley said he wrote to chiefs at Johnston Press and the BBC about his position, leading to a meeting with Yorkshire Post editor and JP’s editorial director for Yorkshire James Mitchinson last week at which it was decided to terminate his two-year contract while he was still on probation. He had worked 32 days in total as an LDR, producing about 20 stories, and was paid a week’s wages for his dismissal. 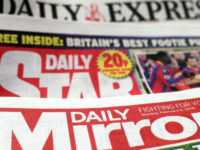 “For them to terminate my contract because it was inconvenient for them – I’m not very happy,” Lilley told Press Gazette. He said he acknowledged that he had been critical of the council and the newspaper in the past, but said “it was quite clear to everyone” what his position was when he applied for the LDR role. He said he offered three example stories at job interview, attended by MacQuarrie and two others, all of which were critical of the council and which did not seem to cause contention. 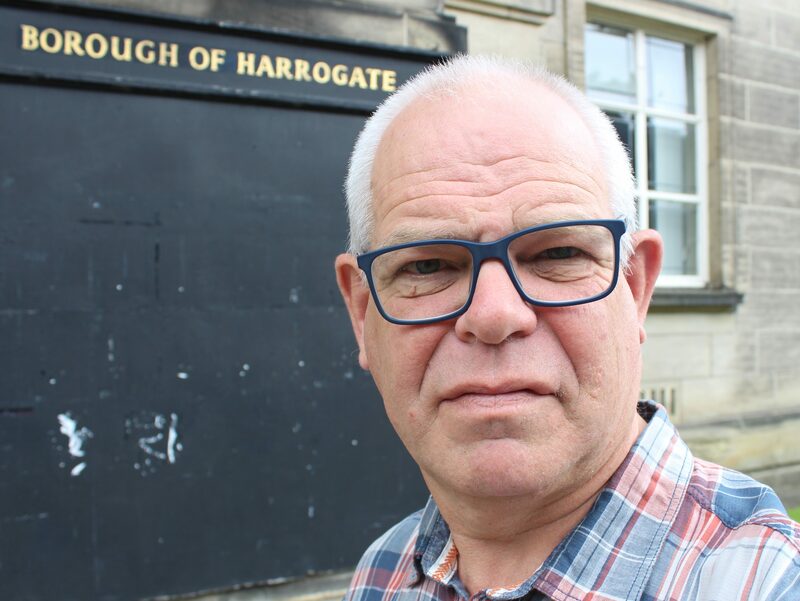 He said: “I think everyone understood that my motivation [for taking the job] was to make Harrogate Council more open, transparent and accountable. That was my aim. “But as soon as I started writing stories that had an angle that might be regarded as anti-council it was seized upon and the story was either shortened, amended or rewritten. He added: “I worry about the future of Harrogate because there are important decisions being made that people aren’t scrutinising. Press Gazette understands from a source that Lilley was appointed to the role despite concerns about his criticism of the council on Twitter because “there were no other applicants”. The BBC is funding 150 LDR roles across the country, paid for through the licence fee, in a bid to plug the so-called “democratic deficit” in local news reporting caused by job cuts and title closures. The local news industry is struggling against falling circulation and advertising revenue as audiences move online, where social media is also taking the lion’s share of ad money. The LDR scheme was set up six months ago as part of the Local News Partnership, an agreement between the BBC and News Media Association. LDRs are paid for by the BBC, but their contracts are held with the local news organisations at which they are based. Their stories are made available to other news outlets through a pool. As part of its Charter commitment, the BBC is investing up to £8m annually in the Local News Partnership during the next nine years to the end of the Charter in 2026. You have to laugh when these po faced idiots who manage newspaper groups put out the ‘we can’t comment’ standard response when two floors down their reporters are asking the same questions of people being just as evasive. Newspaper proprietors would do well to employ people – and I increasingly include editors – who actually know what’s going on. I wonder who’s going to pick up that story about the lottery giving people one chance in a million? It’s a good one! Great story.